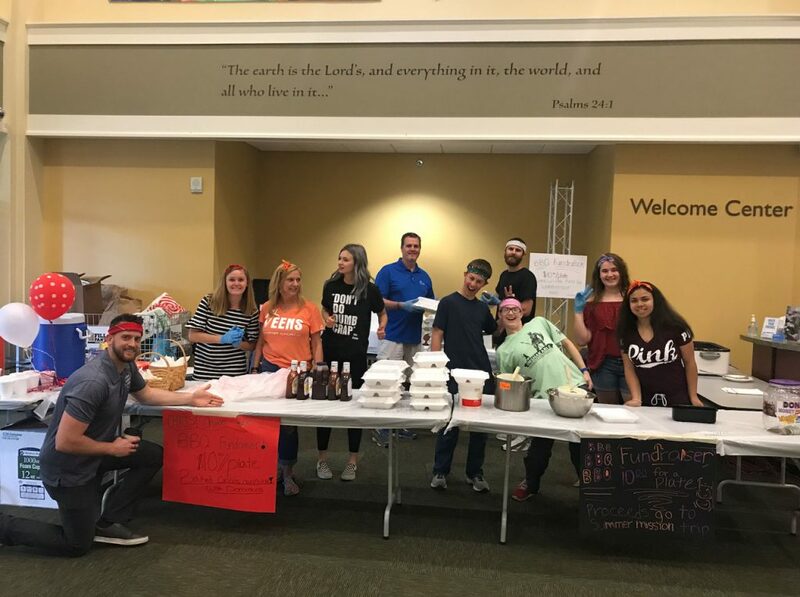 Come help support our student ministry! We love focusing on our students and taking them out for incredible mission trips so that we can spend a week pouring into them without the distractions of daily life, phones, and daily troubles getting in the way. We are hosting this fundraising event to help keep our mission trip costs low and affordable for our students! Please consider coming out, ordering a plate of delicious bbq made by the Holy Smokers (Paul Costello,) and help support our students!